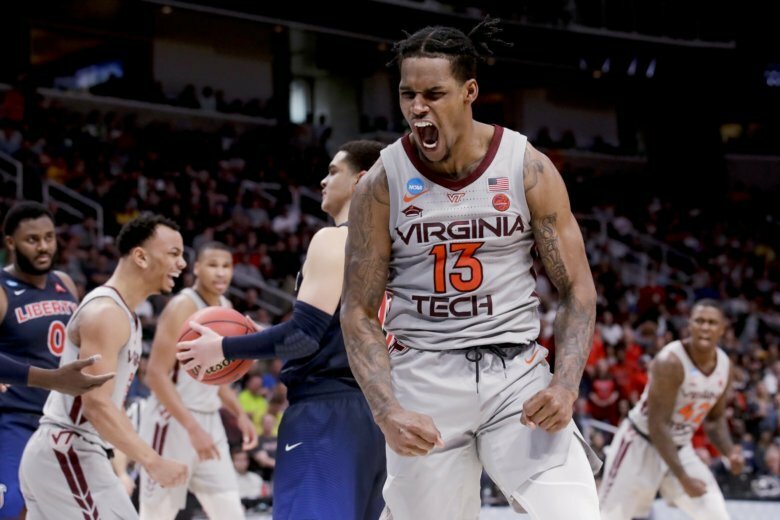 Virginia Tech triumphed over Liberty 67-58 to advance to the Sweet 16 of the NCAA Tournament for the first time in 52 years. 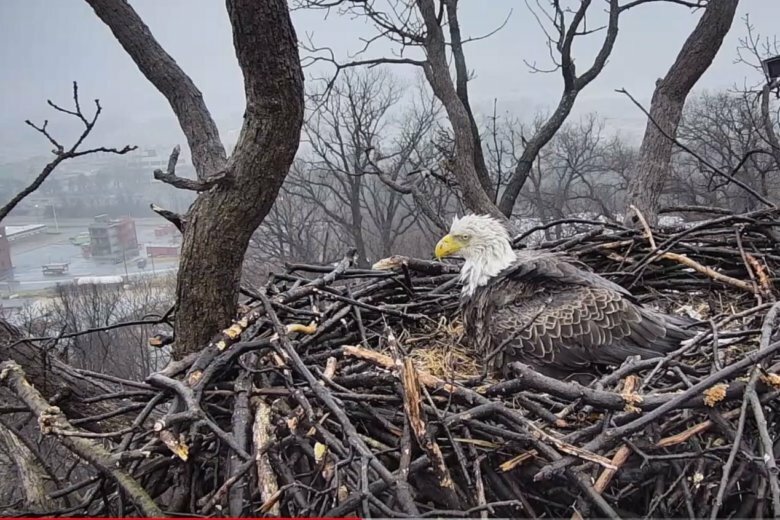 Nearly four weeks after having flown the coop, bald eagle Justice has returned to the Southwest D.C. nest, the Earth Conservation Corps said Wednesday. But Justice and Liberty have not been seen together yet. 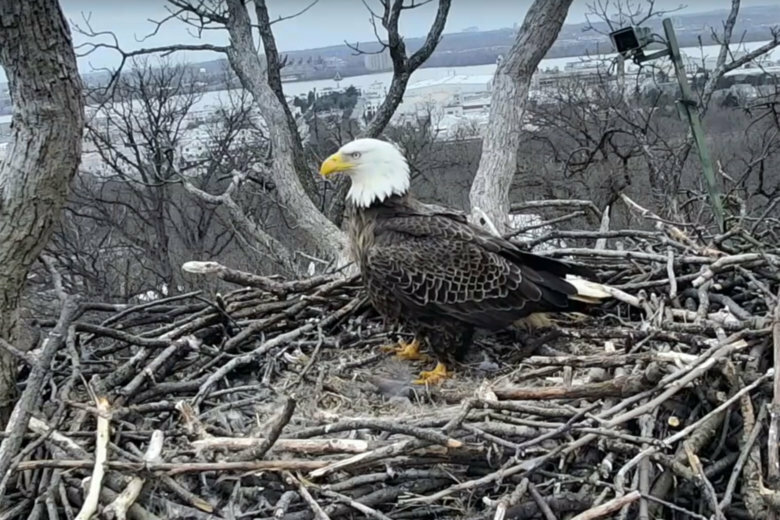 Bald eagle Liberty — whose longtime mate Justice flew the coop just a few days after she laid the first of two eggs this season — appears to have abandoned her eggs and left the nest in the company of another male eagle she was seen mating with. Is it the beginning of another bald eagle power couple? It turns out, it’s “really hard to tell eagle emotions,” one expert says. 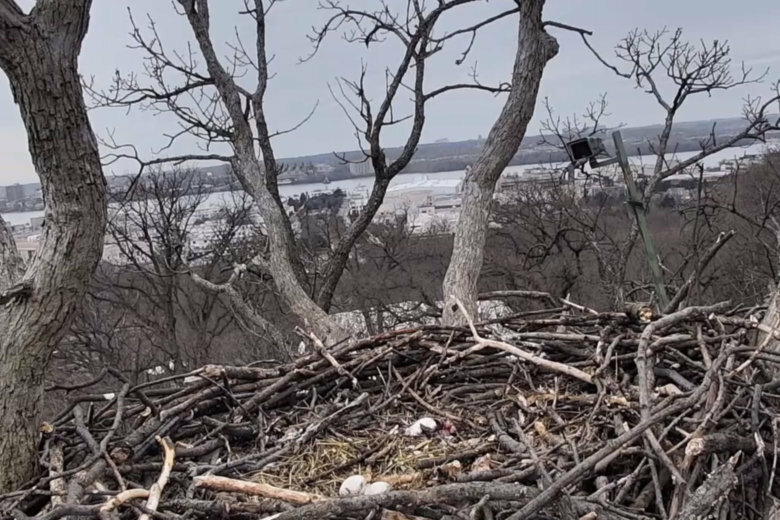 Bald eagle Liberty has laid a second egg but the likely father of these eaglets is still missing. Meanwhile, two male eagles are vying for her attention. 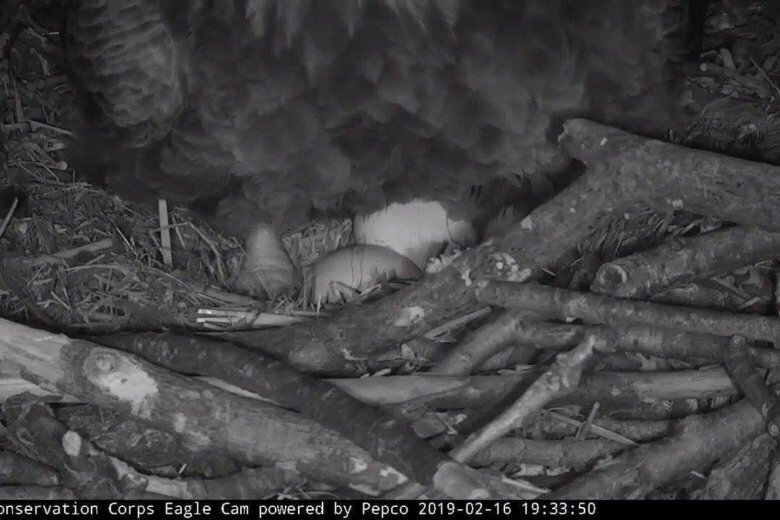 A pair of D.C. bald eagles — Liberty and Justice — laid their first egg of the year on Tuesday, but the male eagle hasn’t been seen in days. Liberty took off. 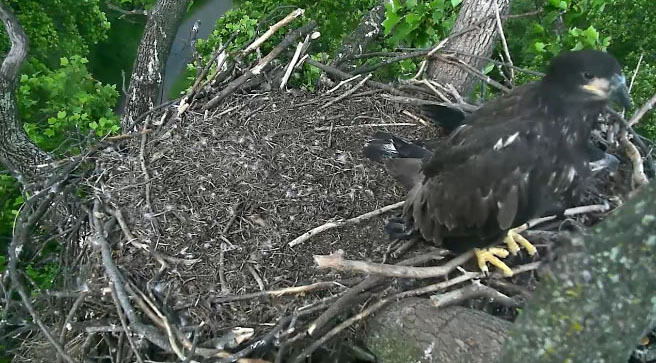 The male eagle at the National Arboretum fledged from his nest Thursday morning. It’s almost time to say goodbye to the two young bald eagles named Freedom and Liberty at the National Arboretum.